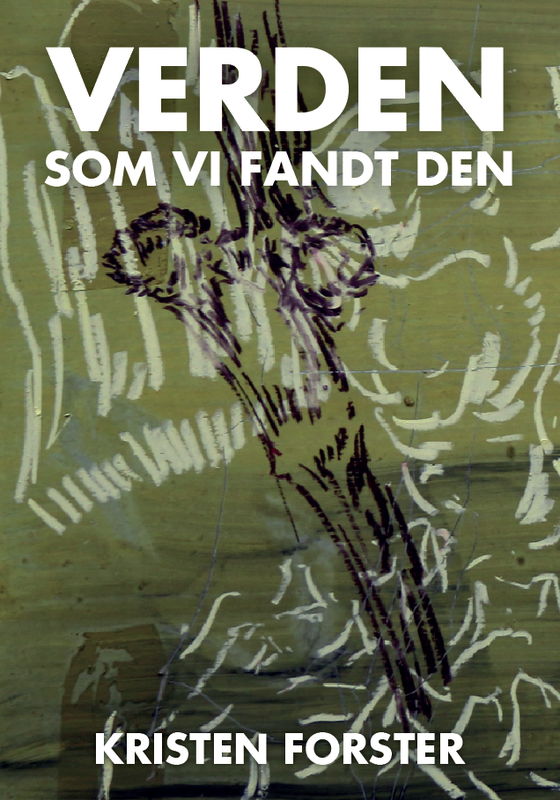 Poetry by Kristen Forster (in danish), drawings by Ole C Hansen, publiced by Det Poetiske Bureaus Forlag 2018. The collection has 114 pages and includes 19 drawing + coverdrawing. For sale at Det Poetiske Bureau. Price 150 DKK.